Pizza chain Papa John’s has confirmed it will be adding vegan cheese to its 350 plus outlets in the UK after a successful petition received nearly 30,000 signatures. 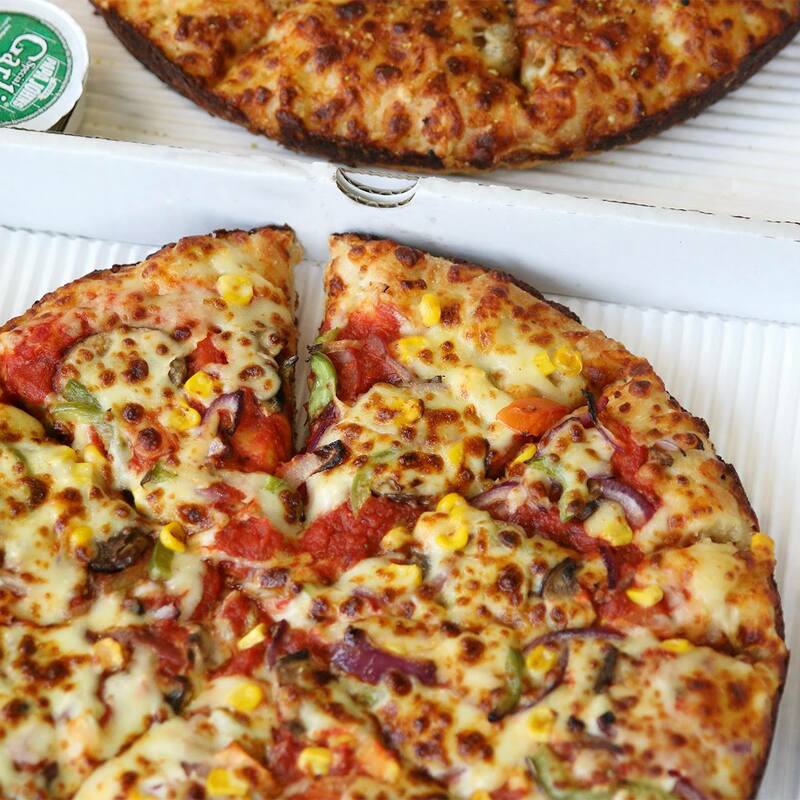 After a successful petition lead by Animal Aid and Vegan Food UK calling for Papa John’s Pizza to add vegan cheese to its menu received nearly 30,000 signatures, the takeaway pizza chain has confirmed it will soon be giving customers the option of vegan cheese in all 350 plus outlets in the UK. A spokesman for the company told the Worthing Herald: “At Papa John’s, we are completely committed to our customers, and ensuring that we deliver better pizza with better ingredients. Tod Bradbury, Animal Aid campaign manager, said: “We are thrilled to see that Papa John’s has reacted positively to our petition and that they are looking to introduce a vegan cheese alternative very soon. We thank them for taking our comments and those of almost 30,000 others on board. “By adding vegan cheese to their menu, Papa John’s will be showing that they are up to date with the fast-growing vegan movement. They will appeal to a much wider audience – be they vegans, those wanting to try vegan food or indeed those who have allergies to dairy products. Major takeaway pizza companies have been slow to offer vegan options to customers compared to high-street restaurant chains like Pizza Express and Zizzi’s, although Pizza Hut recently introduced a vegan pizza to its menu in 253 Pizza Hut Restaurants across the UK. Domino’s has also been trialling vegan cheese in select UK branches.